These two were one of the most enjoyable couples I’ve had the privilege to document in awhile. I was introduced to Sarah through the wonderful Gabe Cole (whose wedding I filmed last year), and I was so happy that she connected us. Sarah and Jason are the perfect amount of ying and yang. His cool-as-a cucumber vibe mellows out Sarah’s high-energy, bubbly personality, and the two of them are nothing but laughs when they’re together. It’s hard not to be grinning around these two. Especially Jason; the professional actor/producer/comedian/rapper always has a witty comment on hand, and his impressive red beard is an instant smile trigger. Just check out his actor’s reel, and you’ll see exactly what I mean: Jason Pickar Actor’s Reel. After meeting up with these two at their beautiful home in Venice Beach, CA, and learning about the famous, brilliant Gilmore Girls on-set proposal (! ), I knew that I had found a couple that took “having fun” seriously. I was not wrong. 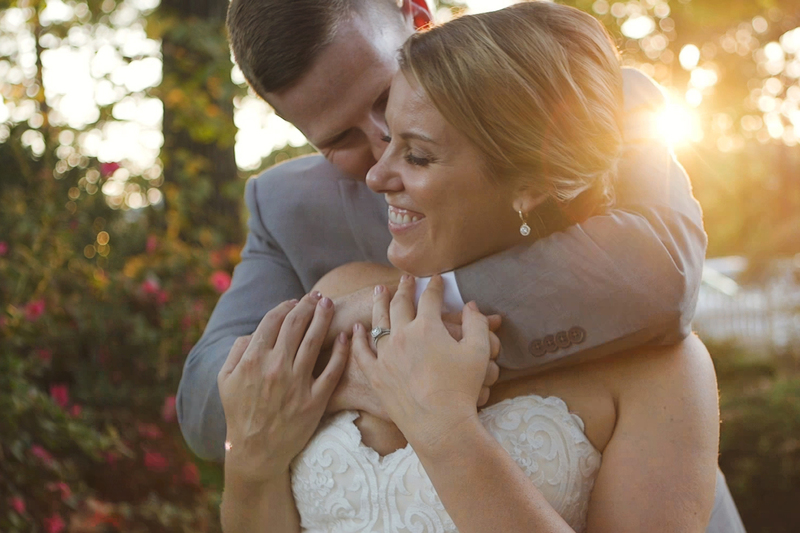 Sarah and Jason really understood the point of a wedding celebration, which was to enjoy the people around them as much as possible, savor the little things, and live in the moment. It made their wedding weekend unforgettable. Between the early morning “Ride with the Bride” spin class/Lazer Quest outing with the groom, to the late-night reception corn hole games, these two had a wedding day filled with fun and games. A big thanks to the Pickar and Passe families for letting me enjoy and film such a cool wedding. 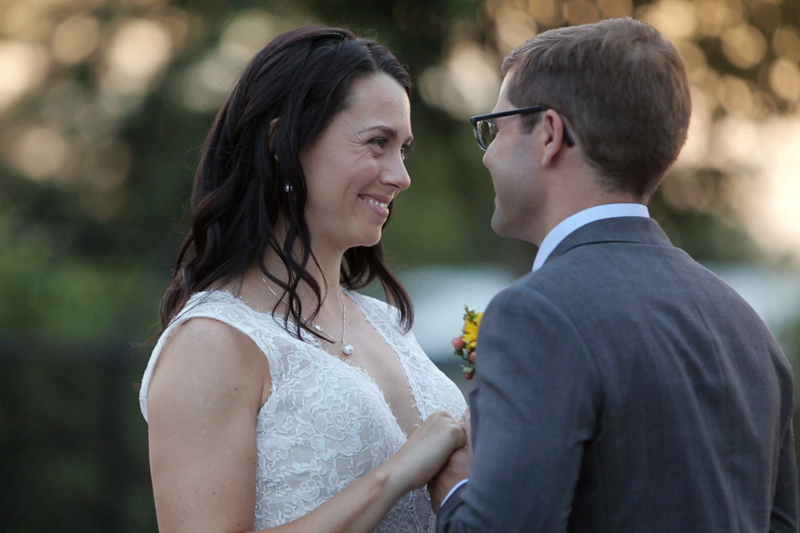 Wishing the best to these two, and congratulations again, Sarah and Jason!